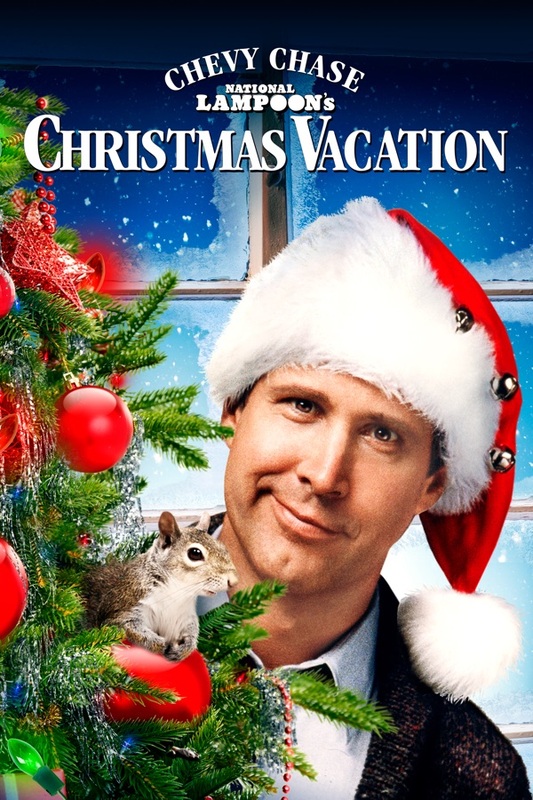 National Lampoon's Christmas Vacation wiki, synopsis, reviews - Movies Rankings! The comic misadventures of the beleaguered Griswold family continue in this latest "Vacation" outing, the third and most successful of the series. (Over $71,000,000!) This time America's most dedicated dad (Chevy Chase) is determined to stay at home to create "the most fun-filled old fashioned family Christmas ever" -- but life has a particular way of throwing wet logs on Clark Griswold's fire. Look for Emmy and Golden Globe-winner Julia Louis-Dreyfus (TV's "Seinfeld") in a supporting role. Written by John Hughes ("Home Alone" series). A Christmas movie so good you can watch it in July and it's still worth watching. An Xmas staple in our household. Watch at least half dozen times during holiday season. I watch this movie every Christmas with my family. This movie never gets old. It is still funny even when you know what is going to happen. Chevy Chase is hilarious in this movie. So relatable, everyone knows someone like a character in this film. Only Christmas movie I look forward to seeing every year. Absolute classic!